Well, you may have noticed that the podcast is under a different name. Don't worry, we didn't go anywhere, Sean and Marc are still here and not a whole lot is changing either. 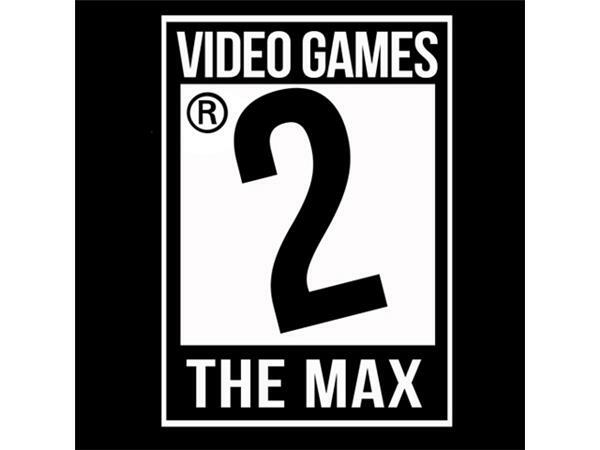 It's just called Video Games 2 the MAX. This week, Marc talks about his time with Far Cry Primal and Super Hot, while Sean talks about Toki Tori 2 and BroForce. We discuss the possibility of upgradeable consoles, forward compatibility of games, and if there is a way to keep the essence of what a console is by doing that. There's also Battlefield 5 being set in WWI, Pokemon Sun and Moon being announced, Ubisoft trying to prevent a takeover from Vivendi, Harmonix crowdfunding a PC version of Rock Band 4 and a whole lot more.